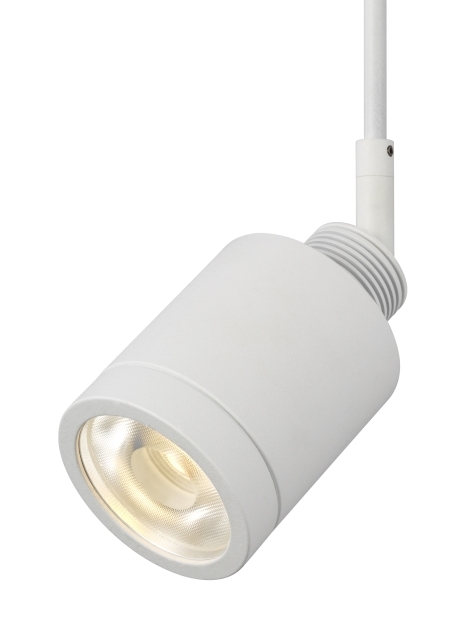 Includes 12 volt 8 watt, 750 delivered lumens, 3000K, LED module. Dimmable with most LED compatible ELV and TRIAC dimmers. Provided with 20°, 40° and 60° beams spread lenses.